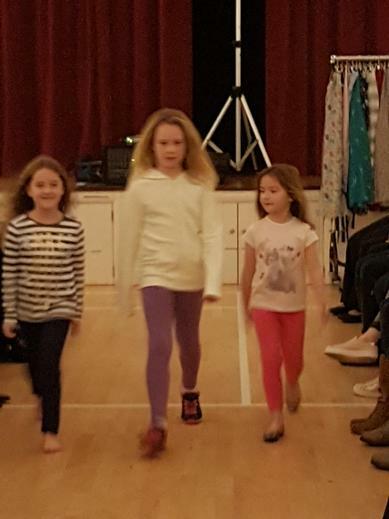 A huge thank you to everyone who supported the fabulous Fashion Show organised by our dedicated PTFA! £378 raised, a superb effort! Our PTFA have been brilliant in raising money for us to improve our Computing resources.